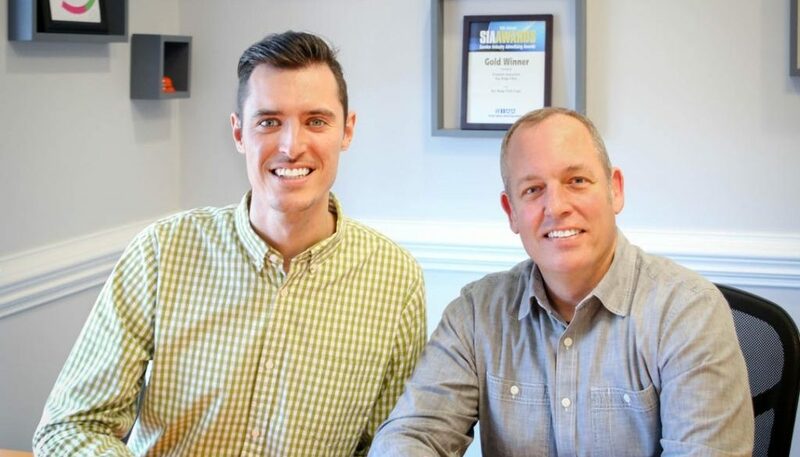 Proclaim recently acquired Catalyst Advertising, and Spence Hackney, our president, said this acquisition represents a strategic opportunity for both businesses and their clients. 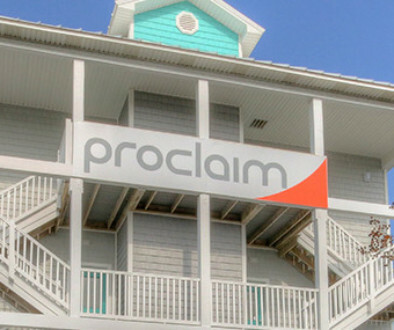 “At Proclaim, our culture is the main reason that we chalk up wins for our clients. I was thrilled to find another agency to join us that shared our values and desire for radical transparency,” Hackney said. Sam Holt, who established Catalyst Advertising in 2014, joined our team where he manages strategic analysis and reporting, reputation building and general marketing implementation. 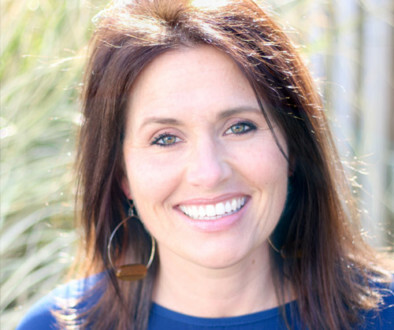 “Through Catalyst, I’ve been privileged to help many organizations I believe in succeed, including clients in small business, government, healthcare and non-profit. 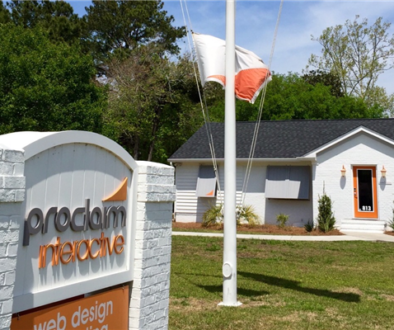 By joining Proclaim Interactive, my clients will be able to access a deep range of talent and skill, and I’m really excited about what this opportunity holds,” Holt said. If you’d like to get to know Sam better, you can check out his Meet the Team profile. Read more details in the Wilmington Business Journal and Burlington Times-News.